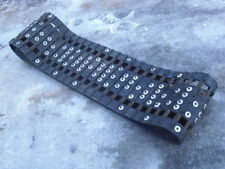 Duraflex Hi-Roller Snowmobile Ice & Snow Scratchers Reverse Compatible +2"
Duraflex Hi-Roller Ice Scratchers. You are responsible for all fees. 5 out of 5 stars - Duraflex Hi-Roller Snowmobile Ice & Snow Scratchers Reverse Compatible +2"
1 product rating1 product ratings - Duraflex Hi-Roller Snowmobile Ice & Snow Scratchers Reverse Compatible +2"
This replacement seat cover fits the Ski Doo Tundra from 1991-05. The picture above shows a seat with our cover installed on it , Made here in north America. Replace your stock seat cover and fasten just like the original cover. RX1, RX1-ER, RX1 Mountain, RX Warrior, Apex, Apex ER, Apex RTX, Apex GT, Apex SE, Apex LTX, Apex LTX GT, Apex Mountain, Apex MTX, Apex MTX GT, Attak, Attak GT. 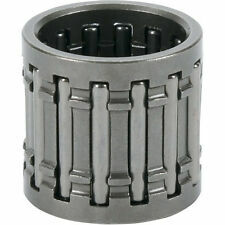 Replace worn out header pipe flanges with this exhaust flange repair kit. SNOWMOBILE POLARIS Indy XLT 600 L/C 1996. SNOWMOBILE POLARIS Indy XLT 600 Special L/C 1996. 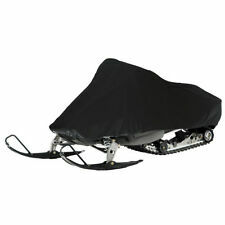 SNOWMOBILE POLARIS Indy 500 Classic ES/R L/C 1994-1996. 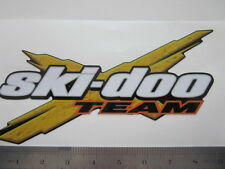 SNOWMOBILE POLARIS Indy XLT RMK 600 L/C 1996-1997. The Boyesen part number is 568 & these kits are enough to do 2 red cages. 1997 Polaris Indy 440 XCR SP. 1998 - 2000 Polaris Indy 600 RMK. 1997 - 1999 Polaris Indy 700 RMK. 1997 - 1998 Polaris Indy 700 SKS. 2008-2011 FX NYTRO MODELS. 2006-2007 NYTRO. 2005-2011 RS VECTOR MODELS. 2005-2006 VECTOR MOUNTAIN/SE. 2006-2010 APEX GT (Requires 4 pieces). 2008-2010 APEX LTX GT (Requires 4 pieces). 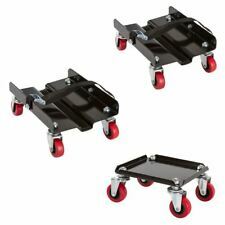 2008-2010 APEX MTX (Requires 4 pieces). It is never too early to prepare for winter. 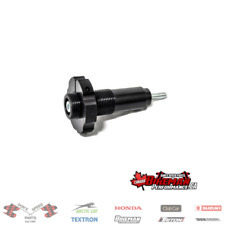 If you live in an area where it is much easier to get around via snowmobile than by car or truck when snow covers the ground, it's a good idea to stock up on parts for your vehicle. 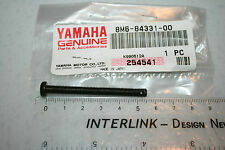 Keep your snowmobile running at peak performance with the right replacement parts. What parts for a snowmobile should you keep on hand? What are some additional parts that are important? A choke conversion kit: This can help you repair damaged or faulty chokes. An exhaust gasket: This can help seal up the pipes. 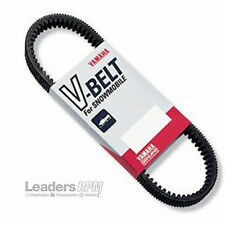 Piston rings: These can help dissipate heat when the snowmobile is running. 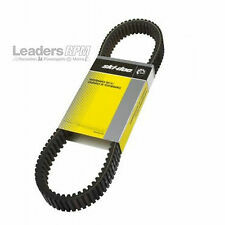 A fuel line: This prevents the leakage of gasoline into the engine. An aluminum spigot: This is part of the carburetor, and it helps maintain fuel economy. 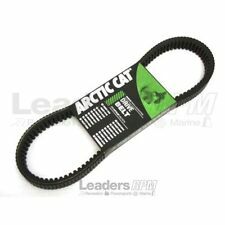 What are some brands that make snowmobile parts? While many parts are similar and may seem interchangeable, it's important to get the appropriate parts for your specific brand of snowmobile. How can you maintain your snowmobile engine? Know how your fuel controller works and make sure that you use it properly. Let the engine warm up before you begin driving the snowmobile. Work to keep the engine cool while driving. Choose the right pistons for your engine. How long can snowmobile engines last? This depends on whether you have a two-stroke or four-stroke engine and how well it is taken care of. Some four-stroke engines can last up to and over 9,000 miles. A two-stroke engine should give you at least 6,000 miles as long as you follow routine maintenance and use the right replacement parts when needed.